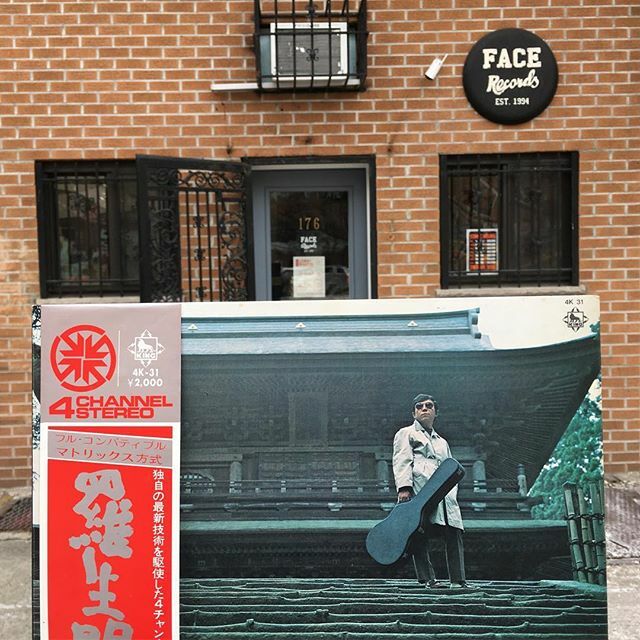 Takeshi Terauchi & Blue Jeans ‎/ 羅生門 has arrived in FACE RECORDS NYC. Previous Post Toshiki Kadomatsu ‎/ Summer Time Romance～From KIKI has arrived in FACE RECORDS NYC. Next Post Miles Davis ‎/ Miles Davis has arrived in FACE RECORDS NYC.